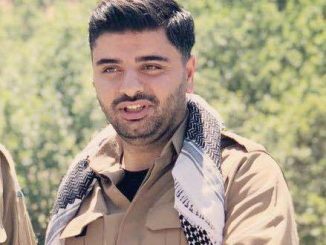 Mr. Mustafa Mauludi, the secretary General of Kurdistan Democratic Party in an exclusive statement to “Kurdistan Magazine” emphasized that the international community and the UN Security Council should put serious restrictions on Islamic Republic’s violations. He also said that the US pressures and economic sanctions on the regime could be a threat to the people but at the same time it could be an opportunity. Referring to the UN Security Council meeting to discuss Iran’s latest ballistic missile test, the secretary general welcomed the US, France and Great Brittan’s initiative and said the question is not only the 2231 UNSC resolution breach, but the security and stability of the Middle East and even the whole world which has been threatened by the Islamic Republic. 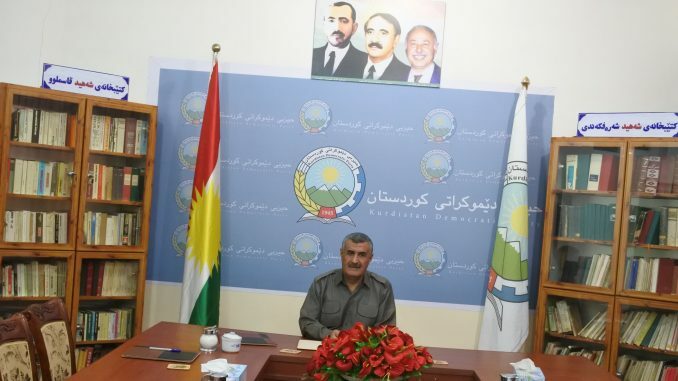 On the same matter Mr. Mauludi recalled that the Islamic regime less than three months ago attacked the “Democrat fortress”, the KDP-Iran’s headquarter, with missiles during which 16 cadres and Peshmergas were killed and more than 40 people were injured. Therefore, to stop the Islamic Republic’s threats and interventions, the international community and especially the UN Security council should put a limit to the Islamic regime’s violations and belligerence. The KDP-Iran’s secretary general said that no country has threatened the Islamic Republic of Iran to motivate the development of weapons of mass destruction such as ballistic missiles capable of carrying nuclear warhead, on the contrary it is the Islamic regime which through its policies and behavior is posing a threat to many of its near and far neighboring countries. 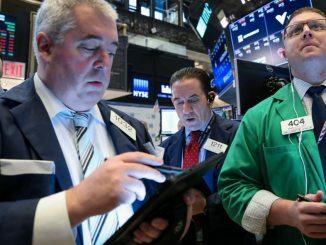 And since the USA is putting pressure and imposing economic sanctions on Iran, as they say to make the regime to change its behavior and come back to the negotiation table, therefore the Islamic Republic’s missile program should get more attention and serious restrictions should be put to the regime’s violations. Regarding the new rounds of US sanctions on Iran and its impact on the regime’s behavior, the secretary general said even though those sanctions were re-imposed recently, and some countries have been excluded to obey them, which could create an opportunity for the regime, nevertheless during this short amount of time, their effect on Iran has been visible. 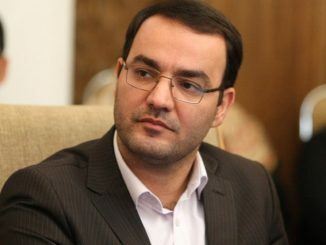 Mr. Mustafa Mauludi said that Iranian authorities do not deny the sanctions’ consequences, to the extent that Nobakht, vice president and head of Iran’s Management and Planning Organization, said that since the sanctions were re-imposed on Iran, the country’s income has dropped to 1/3 of what it used to be. The secretary general of KDP-Iran also said: “Since Iran’s income is tightly connected to oil revenues, the US’ continued economic sanctions and the sanctions on the finance sector, will have huge impact on the country’s economic meltdown, that’s why it will undoubtedly create some hardship for the people, but the root cause of the current situation is only the political system of the Islamic Republic of Iran which through its harmful policy and ideological behavior is threatening the region and the world. He also said that during the awful economic situation now and if it is continued, the people’s discontent will grow and put further pressure on the regime which could create opportunity for many changes.